Earlier this year we saw Kickstarter and Indiegogo roll out features that allow the creators of successful crowdfunding campaigns to sell their products as long as they want after the campaign ends. You’ve proven there’s a demand for your product, genius invention, photo book or documentary. Now you can keep making sales. 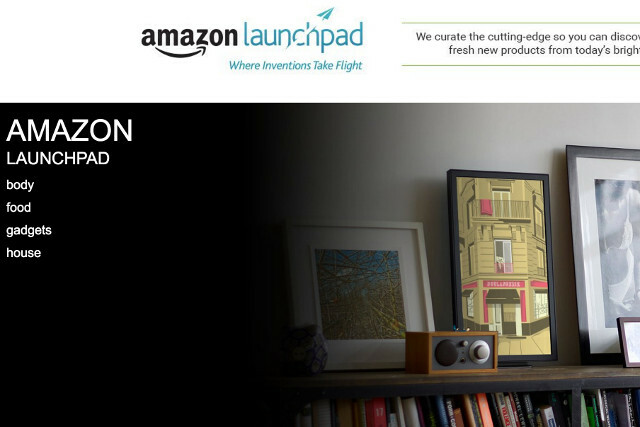 Well to sell more things that have proven themselves popular, Amazon Launchpad went live last week, bringing together products proven popular on more than 25 crowdfunding platforms and venture capital firms. Read more about it on Recode. In related news, tech blog ReadWrite was purchased by Wearable World earlier this year, and partnerships were struck with manufacturer Jabil and Indiegogo to make an Internet of Things pipeline to startups ideas from conception to creation fast.